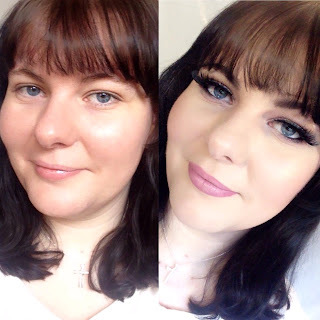 Here is my makeup look for Valentine’s Day for this year, I went for something much more bold and smoky looking trying at the same time not to go too over the top, but really felt at the same time like dramatic lashes had to be included in this look / tutorial to add the finishing touch. Please enjoy the video which I have linked below! to get this look Step by Step.